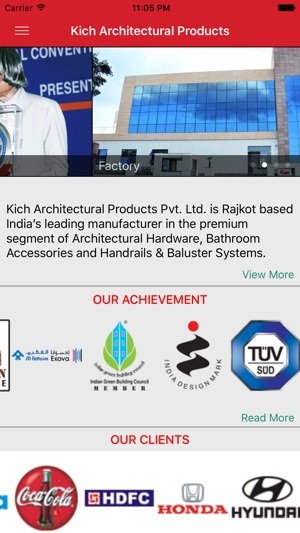 Kich Architectural Products Pvt. 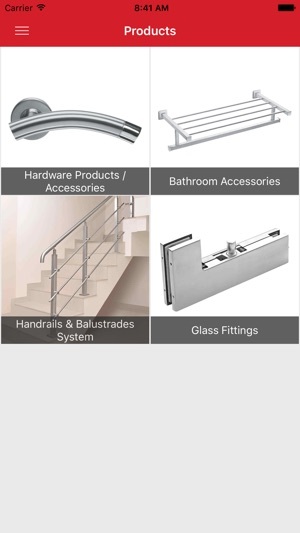 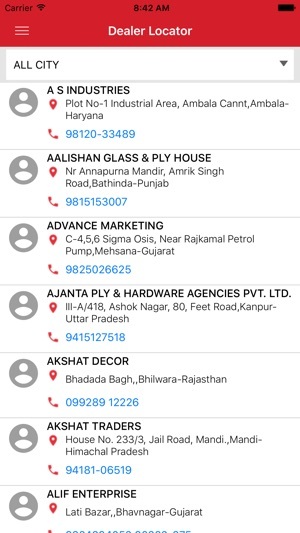 Ltd. is Rajkot based India’s leading manufacturer in the premium segment of Architectural Hardware, Bathroom Accessories and Handrails & Baluster Systems. 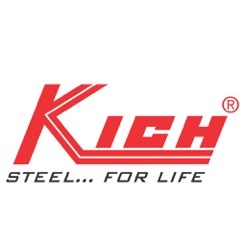 With a vision to deliver superior quality and long lasting durability in architectural products category, Kich was established as an export oriented unit in the year 1992. 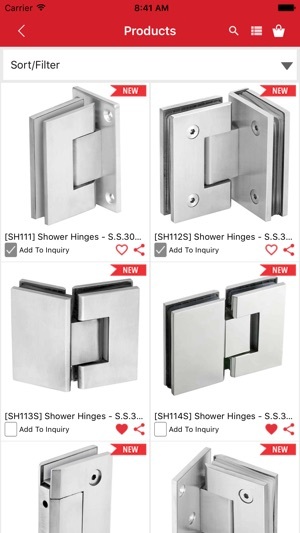 Although having a very humble beginning, Kich grew at a very fast pace due to unmatched quality and unique craftsmanship of its products.